Lavon is absolutely wonderful, we love her. Everyone there seems so very nice and friendly. Also, Lavon is super nice and very knowledgeable! Marie has been extremely helpful and informative. She explained everything clearly while we were at the sales center. The experience with Ma Williams is going great so far. This office is a great example of customer service. I felt very welcome and all of my questions were answered. We spoke with Marie and she was very friendly and very willing to break down the information for us. At this moment we are planning on returning to begin the process. She was honest, straight forward, and to the point. We were not intimidated, not once by the numbers, and we are excited to do this in due time. I spoke with Cindy over the phone, Cindy was more than helpful. I really appreciated her staying on the phone for over thirty minutes. She answered my questions and explained the process. I told her right away that this may not happen until next year. I was surprised that she still took the time to help me, other sales centers didn't seem interested once I told them it wasn't an immediate purchase. Fifty years is a long time to be in business. But here we are. The world was very different when Jeannette “Ma” Williams began selling manufactured homes back in 1969. There was no internet, no personal computers, and no cell phones. All of this technology has changed the way many companies do business. But if we had to explain our continued success, we’d say it’s because we haven’t changed all that much. Don’t you Deserve A Great Home? Your new home should be a special place. It’s where you feel safe and comfortable, where you raise your family, and where you’ll create memories that last a lifetime. With Ma Williams, the dream of quality home ownership has never been easier to achieve. You are sure to find a home you’re going to love, that can be custom designed to fit the needs of your family and your lifestyle. Where Will Your Home Go? If you are like most Ma Williams customers, you have a location in mind for your home, whether that is a space in a park, or on your own land. We’ll put your home together where you need it to go, whether that requires demolition and removal of an existing home, or any land development necessary prior to new construction. In fact, you can also use the equity in your land for some or all of the down payment on your home. However, if you need help finding property for your home, as Real Estate Brokers we are happy to help you with that as well. Just getting started? Not sure how the buying process works? You’ve come to the right place. The folks at Ma Williams want to make this special moment in your life as easy as possible. We can help you find the right property for your new home, custom design your floor plan, deal with the county or city for permit processing, and get the best financing to fit your needs. 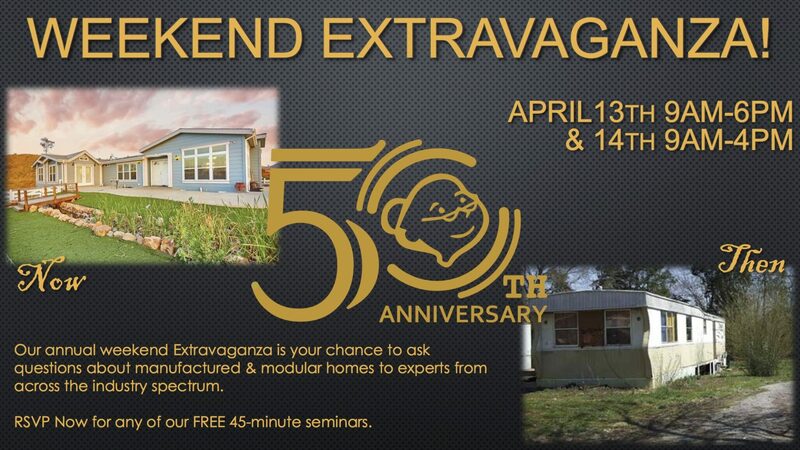 We are proud to offer more than 200 floorplans for modular and manufactured homes, ranging from 500 sq. ft. to more than 3,600 sq. ft, from such top manufacturers as Silvercrest and Skyline. You’re sure to find a model to fit your lifestyle and your budget. Whichever model you choose, the Ma Williams touch means you’re getting not just a house, but a warm, welcoming home. At Ma Williams, we sell homes, not just walls and floors and roofs. Our clients don’t live in “manufactured housing” – they live in genuine, inviting homes with all of the personal touches and unique features that make your home truly yours. However, there may be some confusion over what certain terms mean in our industry. Hopefully, this explanation will help make things more clear. 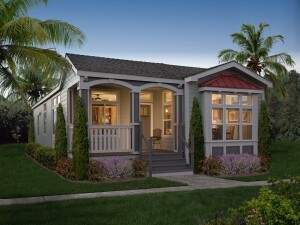 Manufactured homes are not “mobile homes,” though people still use that term to describe them. Today’s manufactured homes are bigger and more deluxe than ever before, and can be permanently affixed to your property with a foundation like any other home. And since Ma Williams wouldn’t let anyone live in a home that wasn’t safe, or one they could be proud to wake up in every day, we build all of our homes to meet and many times exceed the high standards established by the US Department of Housing and Urban Development. Modular homes generally cost a little more than manufactured homes, and take a little more time to build. They offer many of the same advantages as manufactured homes, as well as additional financing options such as rental financing. You can still choose from a wide range of interior and exterior appearances, so you’ll get a home that looks and feels just right for you. 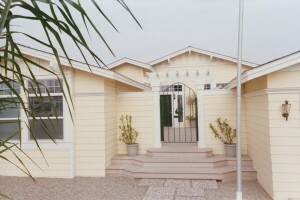 All of our modular homes are built to International Building Code (IBC). 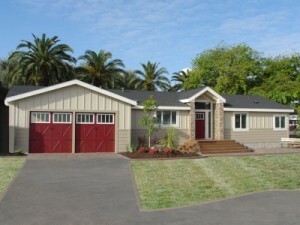 Find out more about our modular homes.